If you plan to buy a home over the holidays, there are a few key points you’ll need to keep in mind. With Halloween behind us, it’s time to move onto the next season: the holiday season. Despite what you may have heard, it’s never too late to begin your home search. 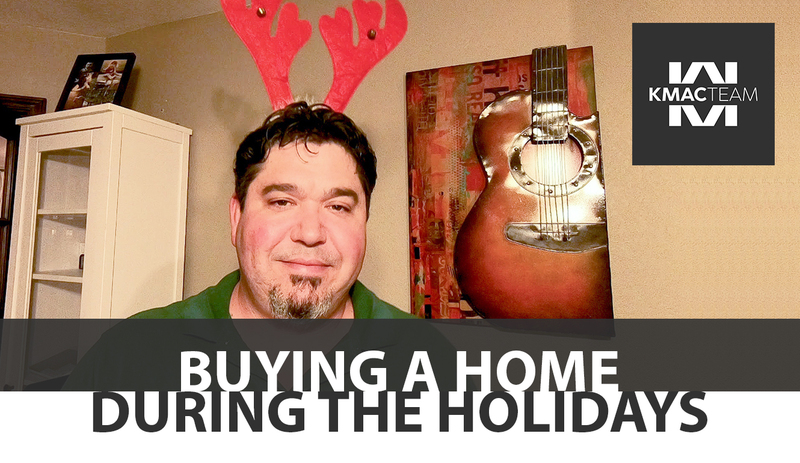 Today, we’ll cover a few things you should keep in mind when buying a home over the holidays. First, there isn’t as much competition during the fall and winter months. This makes the later months of the year a great time to find the perfect home. Even though putting a property on the market over the holidays isn’t ideal, some people have no choice. For buyers, this means there is still available inventory to choose from. It’s also important to realize that there’s nothing wrong with starting your home search early, even if you don’t intend to buy until the spring. But whether you’re looking to buy or not, I hope you and your loved ones have a fantastic holiday season. If you have any other questions, would like more information, or know anyone who needs my help making their real estate dreams come true, feel free to give me a call or send me an email. I look forward to hearing from you soon. Last updated April 22 at 7:49 am.